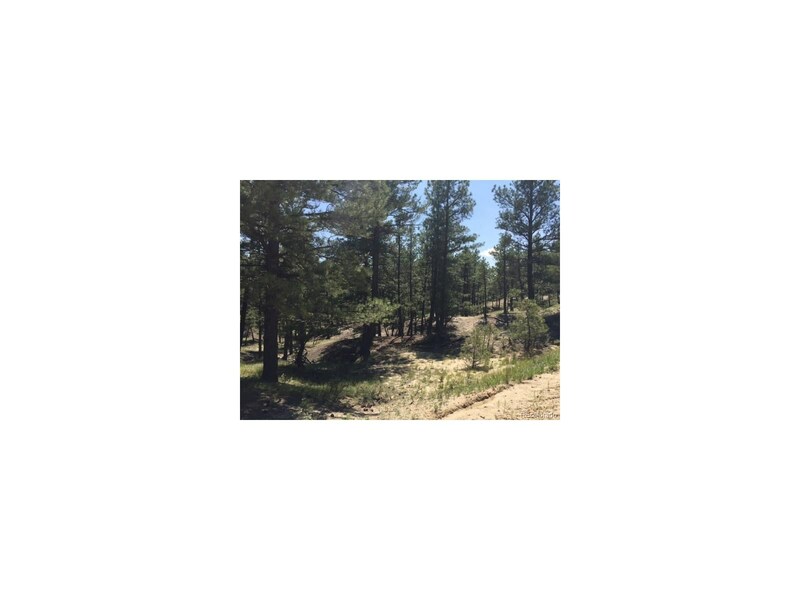 Just beautiful, this 7.5 acre lot is serene and peaceful. Values on this acreage will only continue to grow. This lot is truly unique to the locale. Take a drive and get a closer look. 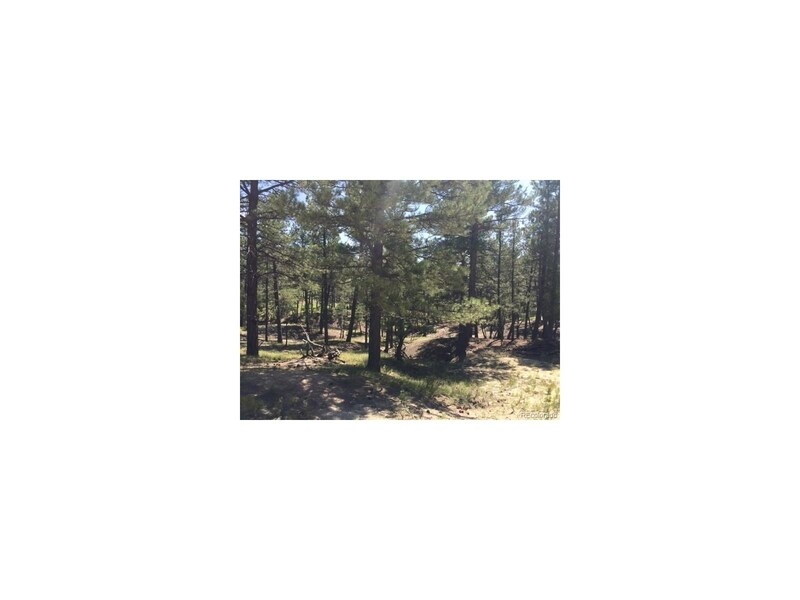 Walk the acreage and breath in the fresh sweet air. 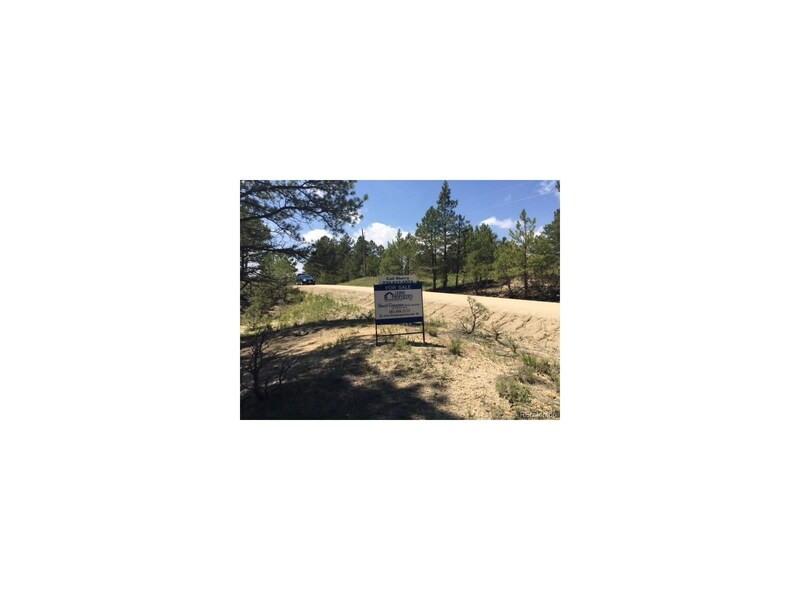 Hurry, these wooded lots will not always be available at these prices for much longer with the growth Colorado the way it has been. Close to DIA and I-70. Just a dream come true for your home in Colorado where the deer and the antelope play..........literally. 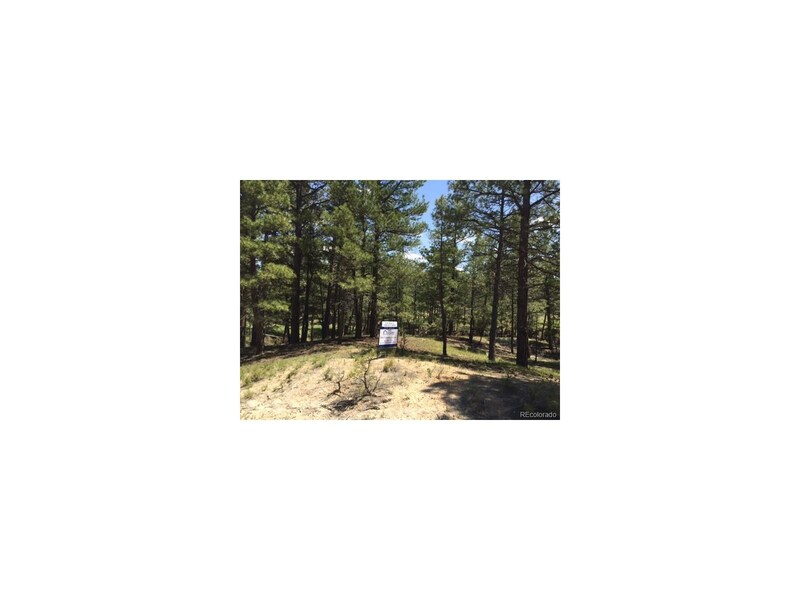 Property has electric pole with loop/Mountain Vista Electric, Well not drilled through either Arapaho or Denver aquaphor with the preferred in the area being Arapaho. Plat and covenants in supplements.